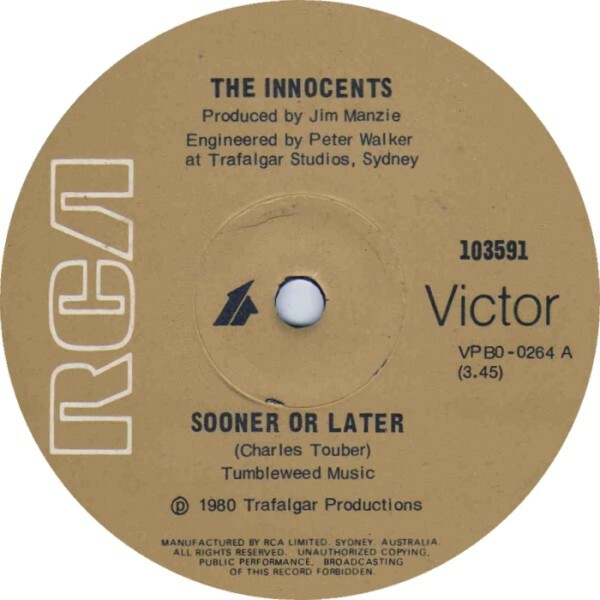 The Innocents story is the great tragi-comedy of Australian rock history. It’s comical. 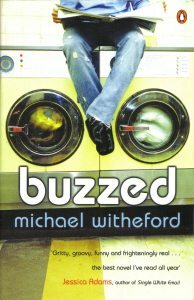 Unbelievable, a terrible litany of misfortune punctuated by some of the best power-pop songs ever written. 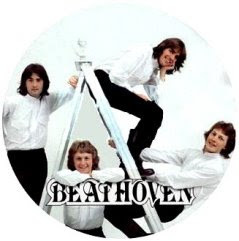 Originally forming as teens straight after high school the band was first known as Beathoven. They became so big in Hobart they couldn’t leave their houses because of fans parked outside. They could sell out the Hobart Town Hall 4 nights a week if they wanted. They changed their name, altered their line-up and should have had a monstrous steamroller hit with ‘Sooner Or Later’ but the label released the 45 at different times in different states, dispersing the intensity of an Australia wider release blitz. ‘Sooner Or Later’ has lingered on in lists of the Greatest Pop Tunes ever since. The follow up was as good. They were like the Bay City Rollers if the Rollers had been cooler, and a tad New Wave. The Innocents covered all the bases. 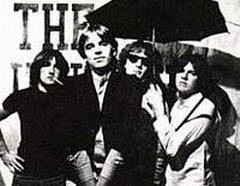 Girls loved them and music connoisseurs loved them such as much, the rock cognoscenti and press had to admit they were hard to resist. 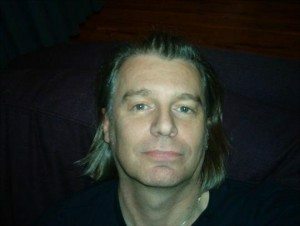 ‘Sooner Or Later’ was produced by Fowley and featured session guns Jim Manzie and Jarryl Wirth adding polish. Only ABBA were reaching these delicious pop heights in the late ‘70s. Greg Cracknell on bass and lead vocals goes up and up to seemingly impossible heights. The tune is just something you dream of hearing. Composers Charles Touber and David Minchin played their Rickenbackers (of course) and harmonized with laser precision. They described themselves as no-hit wonders, but if you read about the places the band have played at and who they’ve played with, whenever they re-convene – well, what most Australian bands wouldn’t give to be them, to be so quietly influential.